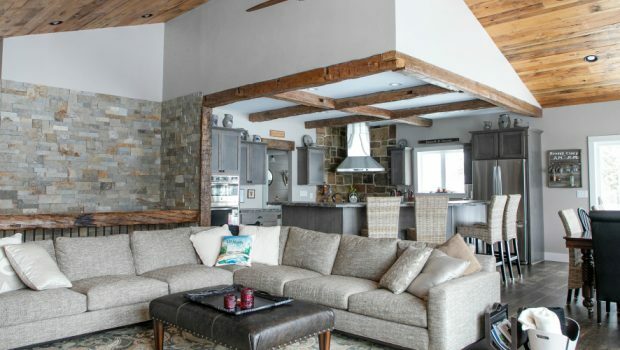 Home / Archive by categoryFeatured Homes"
After building Northwoods homes for clients, a pair of builders decide to construct their own off-duty house on Presque Isle Lake. 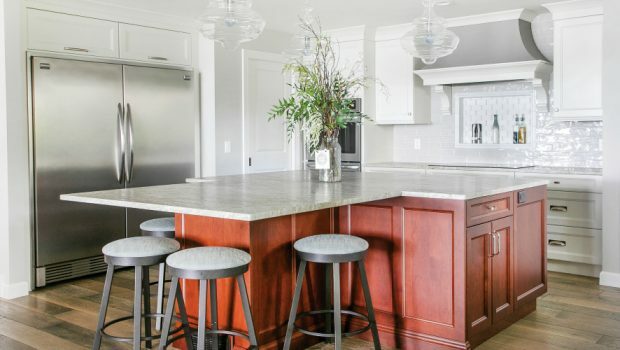 A Pelican Lake getaway offers a respite for a busy family to have plenty of gatherings and spend quality time together. 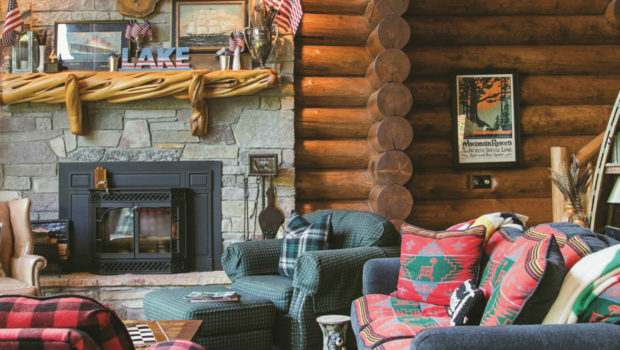 After scouting the perfect Manitowish Waters property, a couple builds a family lake home escape chock-full of thoughtful details. 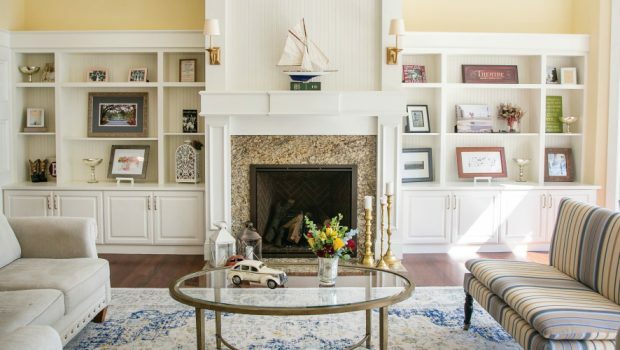 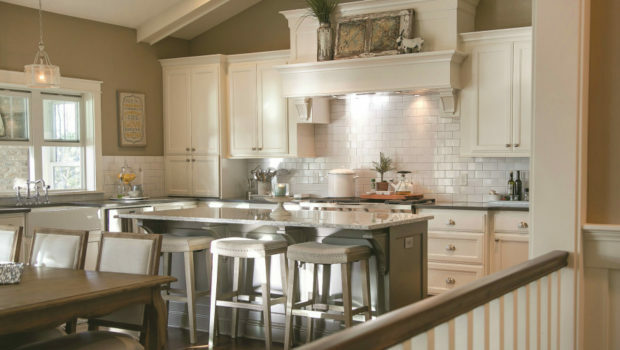 A new lakefront build is instilled with tons of traditional touches and sweet Southern appeal. 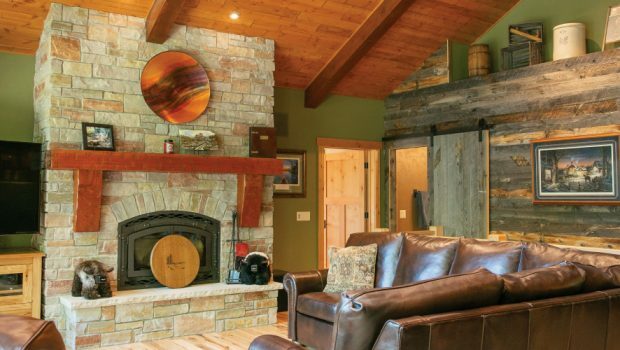 A Stoughton couple reimagines a lakeside ranch for a more livable—and stylish—home. 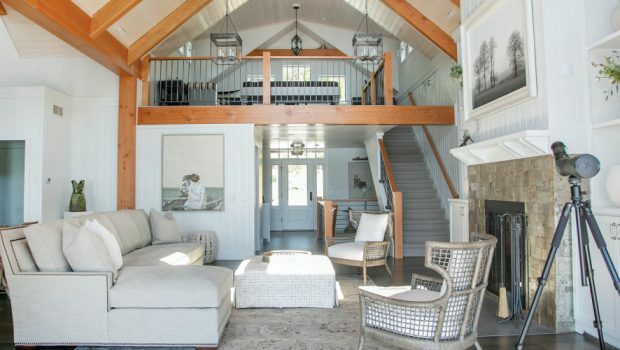 A Presque Isle property becomes a haven for a couple to enjoy life on the water, filling it with family heirlooms and works of art. 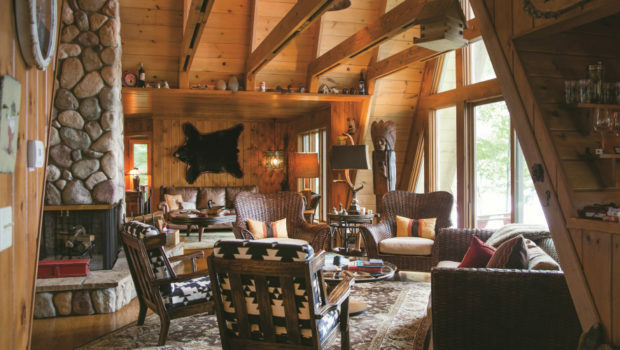 An eclectic Manitowish Waters A-frame welcomes family in to cherish each other’s company and get off the grid. 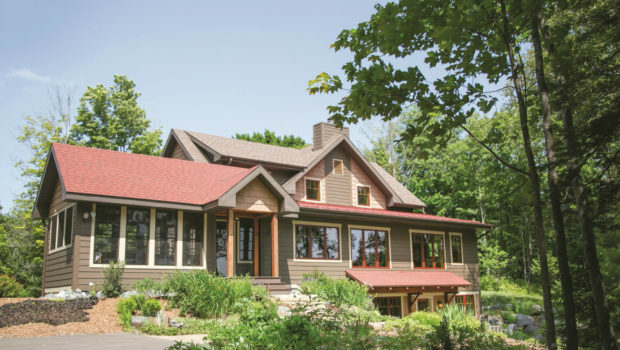 A Fence Lake retreat becomes a full-time abode for a family of seven to spend lots of quality time collecting, crafting and creating together. 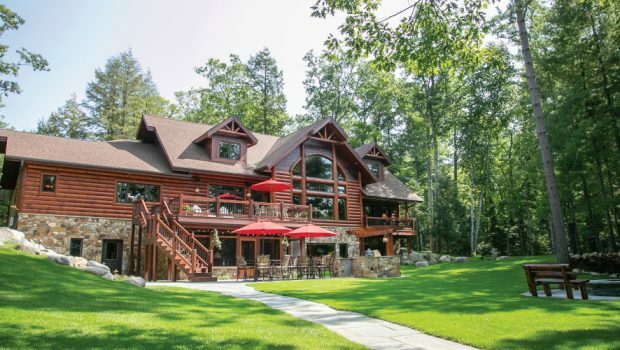 Moose Lake proves to be an idyllic setting and a getaway every day of the week for a family of five.